Now in its third year of production in the US, the Chevrolet Trax saw a bit of a refresh last year to help keep it relevant. The 2018 Trax is an affordable urban runabout with versatility and updated tech. It drives well and gets around nicely, but has a few drawbacks to its interior feel and ride quality. Its configurable passenger and cargo areas will appeal to many shoppers. 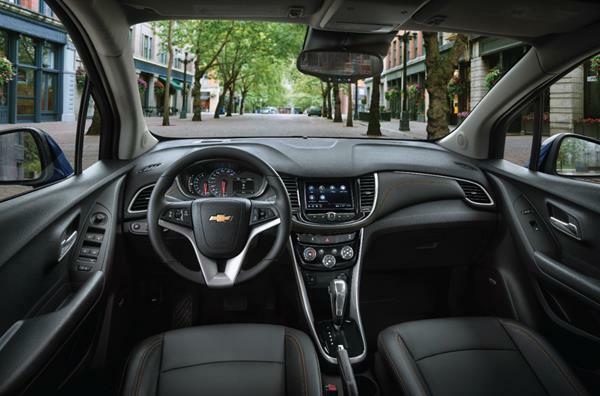 The 2018 Chevrolet Trax shines in its element, with a great price tag and plenty of daily usefulness for the city dweller or suburban commuter. The Trax seats up to five, and has three trim levels (LS, LT, Premier) and some appearance and package options for upgrade. 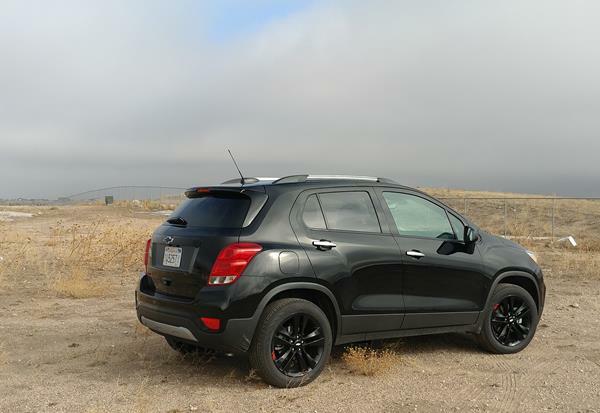 The subcompact crossover segment is very competitive and the 2018 Trax is vying for attention among a field of excellent options. It’s worth considering, but shop carefully before choosing it. 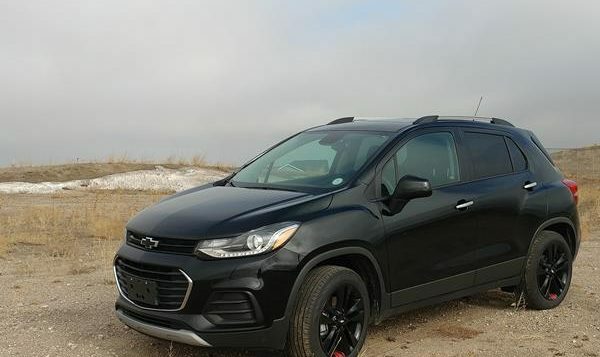 Now you can learn more about the 2018 Chevrolet Trax in the FULL REVIEW HERE.